James Cameron may not be a part of the next Terminator movie, but that doesn’t mean he hasn’t been talking to Arnold Schwarzenegger about the next entry in the franchise. In an interview with MTV News, Cameron was asked if he had talked to Schwarzenegger about the direction of the next Terminator movie. 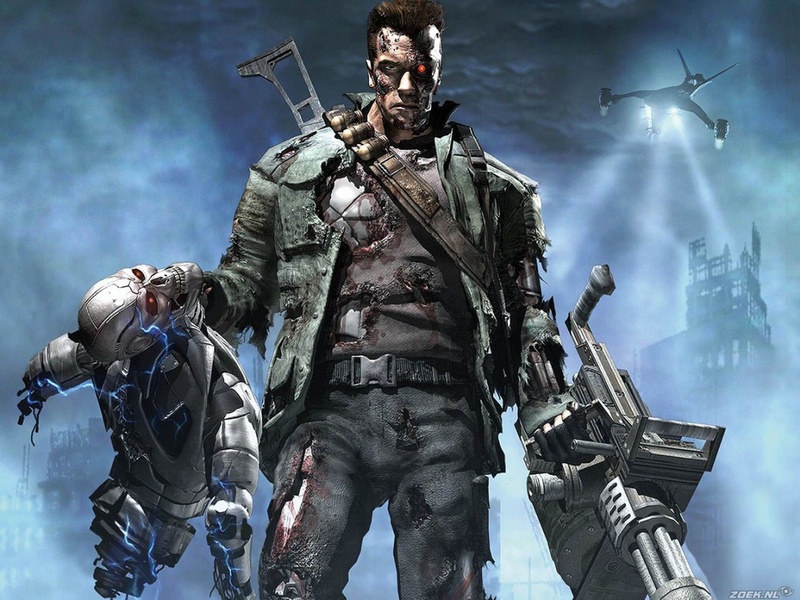 Although the two are very busy with multiple projects, they have talked and Cameron has suggested that whatever comes next in the series should focus on the T-800 and the original character from the first movie. As Cameron says “there are some great stories that can be told about that character that haven’t even been thought of yet.” It will be interesting to see how the advice is taken and what Arnie will do with the character is best known for. You can watch the snippet from the interview right here.